Whenever you are looking to book a trip to the amazing country of Costa Rica, you will find that there is a wealth of things to see and do. When you make plans for Costa Rica travel and adventures, you will have your choice of thrills, breathtaking sightseeing tours and even ways to enjoy the beauty of the area, as you relax and get pampered. All you have to do is a search of all of the things available to see and do while spending your vacations in Costa Rica, when you get ready to book your affordable Costa Rica vacation packages. 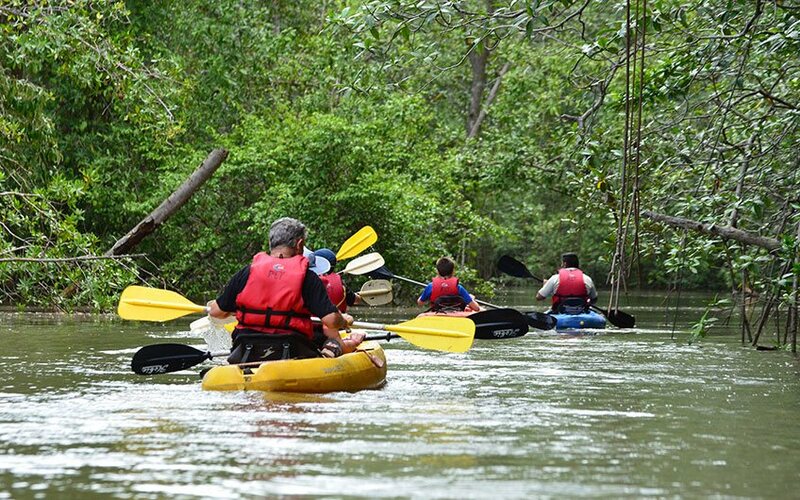 Even though in Costa Rica you can choose between too many activities to do, including soft adventure and challenging tours, there are certainly some popular activities, those that are on the top of mind of travelers. Maybe if you have not heard about vacation tour packages, this information will help you to take the right decision of travel to this Central American country. 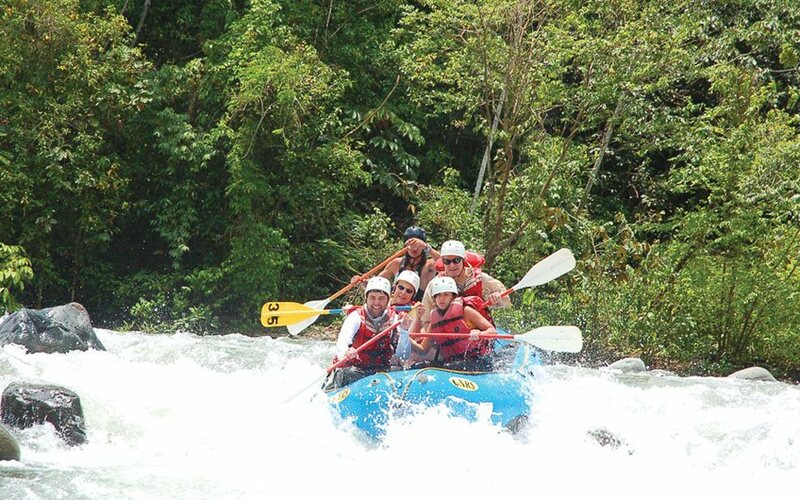 Believe it or not, one of the most popular adventures that travelers like to book when they make their Costa Rica travel plans, are white water rafting excursions. The great part is that there are many different hotels in the area that are very close in proximity to some of the best spots to hit when you want to make your way out onto the water. Aside from booking your white water adventures online, you can also talk with the staff at your hotel to see what the best places are to go to enjoy the water. 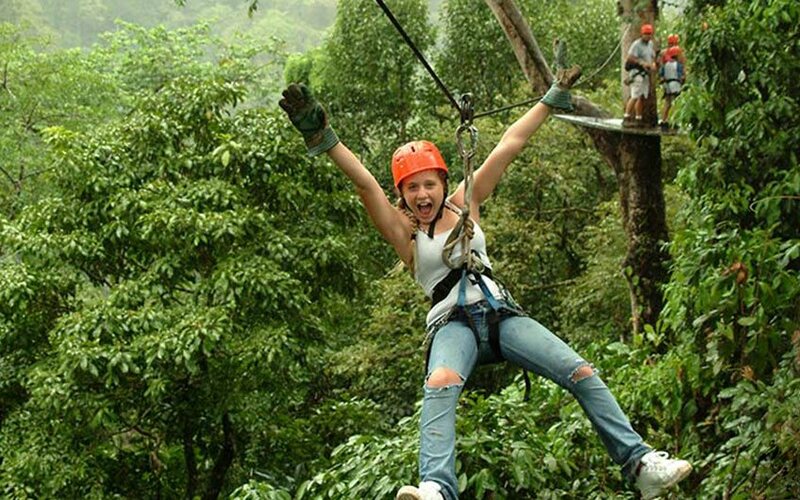 Costa Rica family adventure tours can include this activity. Pacuare is the best and most recognized river for this activity, located in Turrialba area, but it do not allow children under 12 years old because its rapids are class III and IV. However, if you are travelling with kids, we can recommend you the Pejibaye River in the Central Valley, specifically in Turrialba area or the Balsa River in the Norther region of Costa Rica, so if you are staying near the La Fortuna Costa Rica area, near the Arenal Volcano, do not forget to take this amazing tour. Sarapiquí River is another possibility for people who is staying in Sarapiquí or Arenal, its rapids are class II – III and also IV, but the operators there can offer you only the part of II & III rapids, depending on how much adventure and adrenaline do you want to experience. If you simply love the outdoors, you can make the most of your Costa Rica travel plans by setting up a hiking excursion or a trip to enjoy canopy tours or zip lining. When there are so many national parks to see and miles of gorgeous forests to behold, there is nothing quite like being able to take in everything that the region of Costa Rica has to offer. Your family trip to Costa Rica should include a canopy tour, just imagine being on the canopy trees sliding while you are looking at the astonishing landscape. The amazing part, is that while you are in the cloud forest, the rain or dry forest, one of the amazing beaches, or while in the city, you can enjoy it. If you are looking for a hiking tour, then it is actually the most common way of soft adventure for you to enjoy. You can choose to discover the country by walking into a national park, a private reserve, a national monument or just in the hotel’s surroundings. 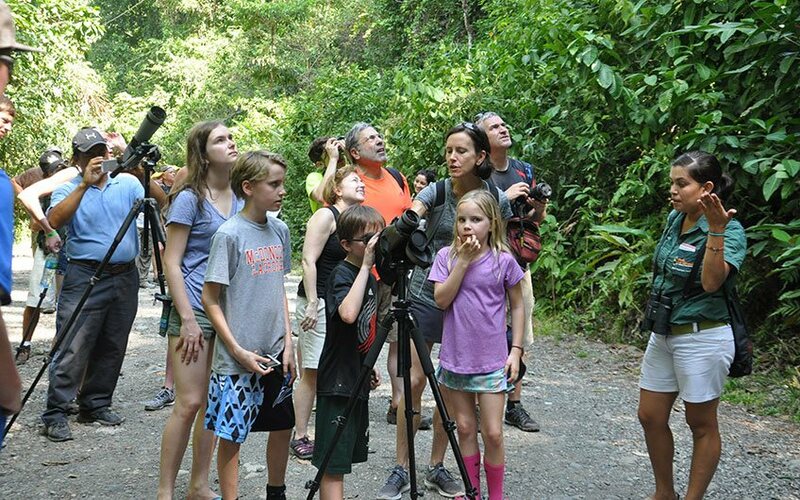 Costa Rica biodiversity is perfect for those who enjoy birding. More than 900 species of birds are living in this small but beautiful country, divided into 84 families. Additionally, Costa Rica contains a 5% of the world biodiversity, so there you can find endemic, resident and some migratory species. Highlands are the best areas for this activity, San Gerardo de Dota for example, is the home of the beautiful Quetzal, but Monteverde is another recommendable spot for birding. The South Pacific is where almost the 50 % of the Costa Rica biodiversity is concentrated, so easily you can see there different species of birds. The same happens at Tortuguero which is known as the little amazon, where amazing water birds can be seen in that area. All you will need to be sure to do is bring along a camera with you, so that you can capture all of the memories that you make along the way when you are hoping to enjoy this stunning area. As you can see, the best family vacations in Costa Rica have to include some of this tours, the funniest and most amazing way to discover and learn more about a country. Please leave us a comment about this article, or if you are looking for more details about the destination, prices and other attractions, do not hesitate in contact us, it will be our pleasure to assist you.